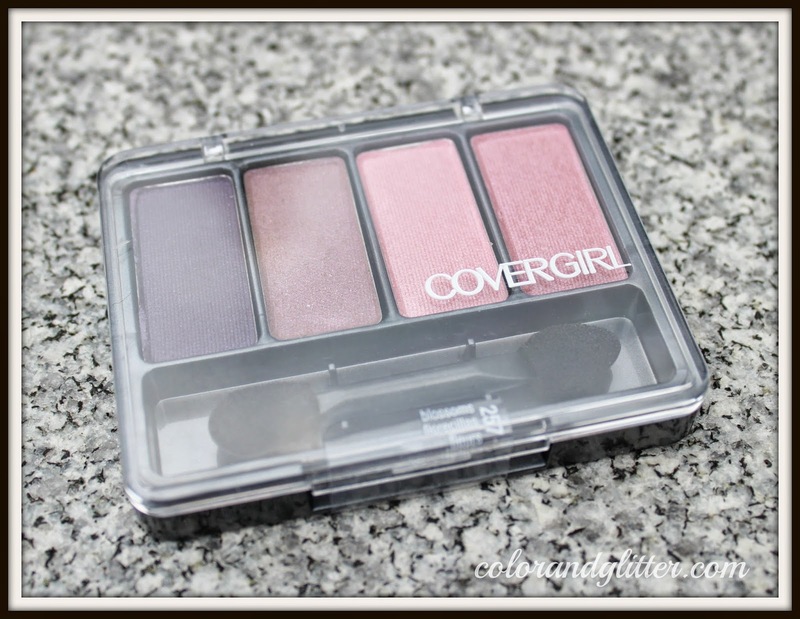 In my last week's haul, I picked up a few items from Covergirl as their products were on a sale at Rite Aid. Sales are always a good time to buy things that you have never tried before as it makes experimentation a lot easier on the pockets. Do check out my haul post where I explain how I saved 45% on my shopping trip by clicking HERE. I don't own any eye shadow in the purple family, so I picked up one from Covergirl in color number 257, Blossom during the sale. I picked it up on a self-dare, meaning I challenged myself to come up with a wearable look using these colors. 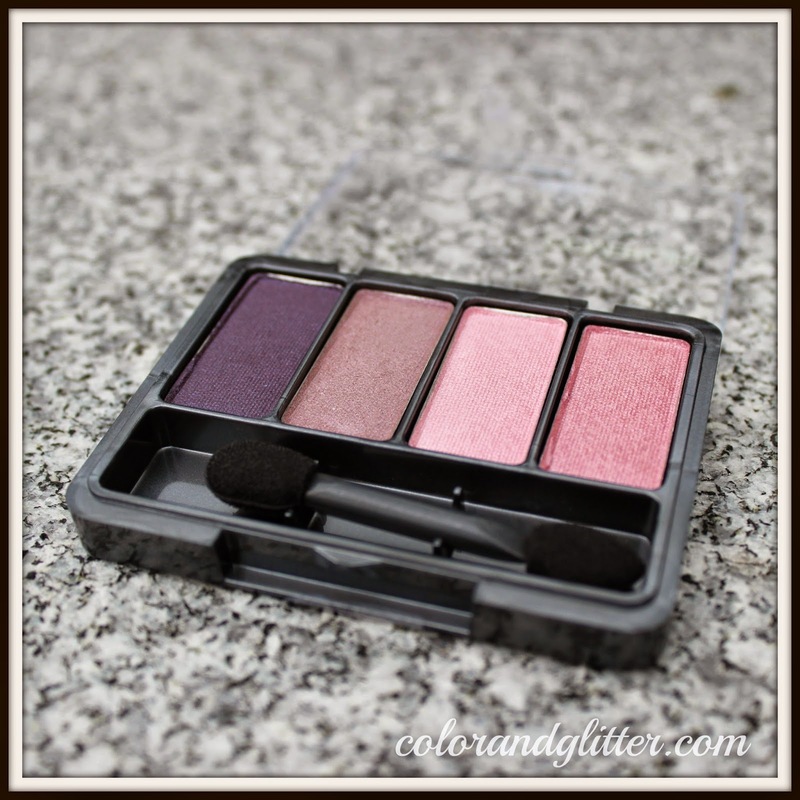 I have been playing with it for a couple of days now and today I will sharing with you my thoughts on this product! This collection of great shades is designed to make your eye look go from day to night. 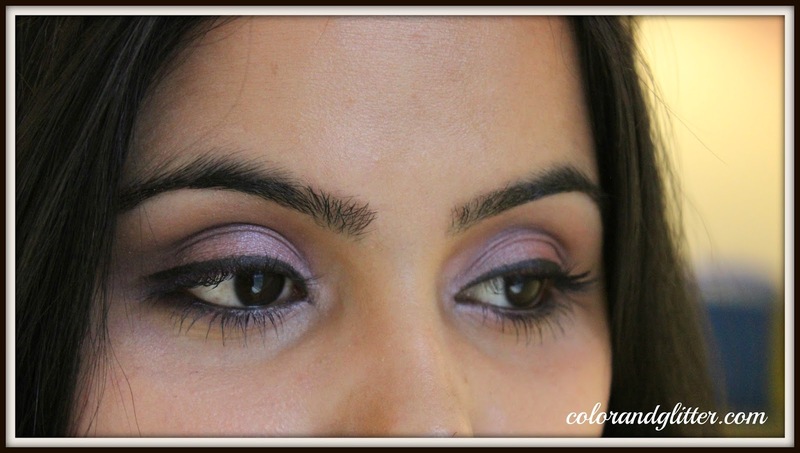 They blend effortlessly to bring your eyes out beautifully, without overshadowing. Experiment using them together or as single shades. The thing I love the most about this palette is the color selection and coordination. The colors have been beautifully coordinated and can give a variety of looks appropriate for any time of the day or for any occasion. All the colors are beautiful and would compliment people of all skin colors and skin tones. 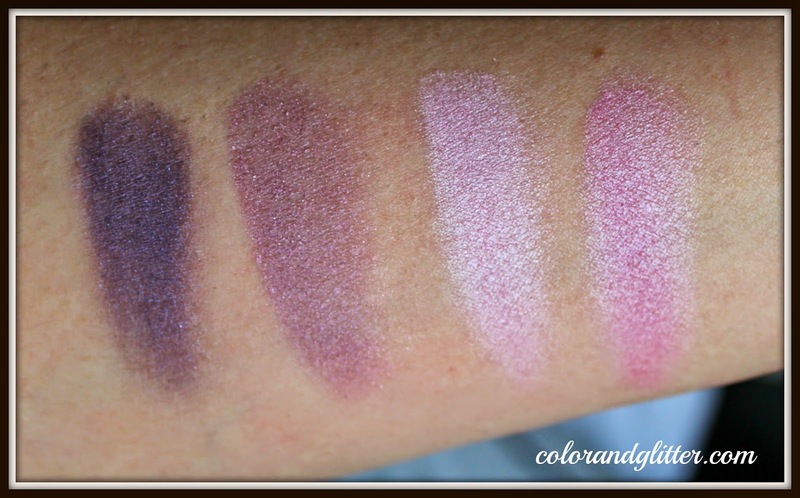 The shadows are nicely pigmented and have good color payoff. The blend-ability is not very good and you do have to work for making a pretty eye look. The shadows are very powdery instead of being creamy. Swatching these shadows on my arms was a bit of hard work. Most of the shadows that I have used up till now didn't have this issue. 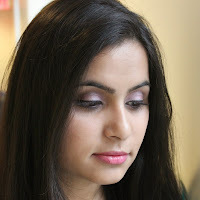 The shadows do have some fall out, so I would recommend doing your foundation and concealer after doing your eye makeup. The packaging is not pretty by any means. The packaging screams drugstore makeup. The shadows come in a grey plastic packaging with a see through lid. One of the shadows pans came loose after I brought the palette home from the store. Though I did glue it back in place, it scared the experience nonetheless. The top cover is made of clear plastic which helps spot the colors without really opening it. It comes with a dual ended applicator too. 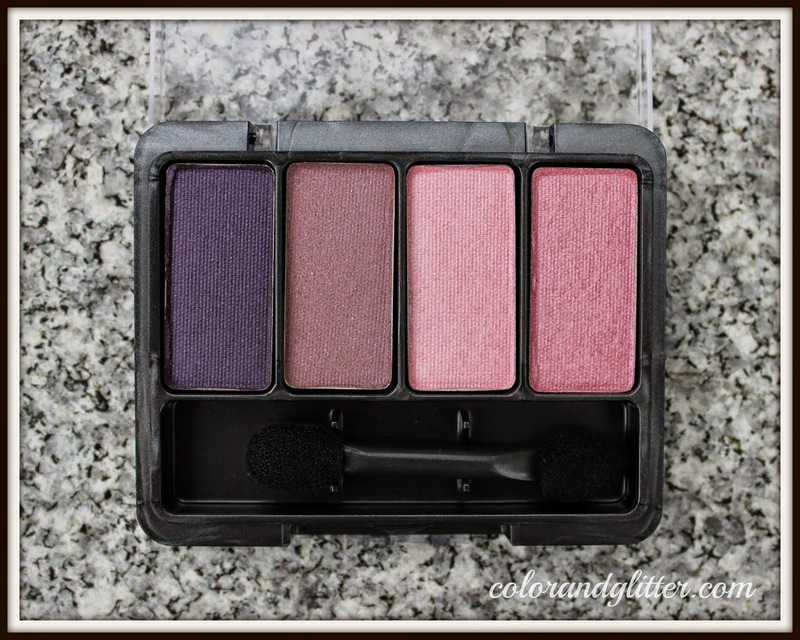 Overall the palette is compact and good for travel. Not only it is affordable, but you also get a lot of product for the price you pay.